So, you’re a commuter. Not the kind that lives in Red Road or anywhere that has the word “Gables” in front of it. You live in the heart of Miami, whether it be Kendall, Hialeah, Pinecrest, Brickell, you name it. Your commute is probably more than ten minutes long and there’s a good chance you’re originally from the area. To you, Miami traffic is just traffic because you know nothing else could ever be worse and by now you’re so used to it that you’ve got Power 96, Y100 and 99 Jamz programmed into your radio. You’re a special kind of commuter, and you’ve mastered the art of driving to and from school every day, including parking, traffic, highways and all that sweet stuff. So only you, Commuter, know how it feels to live through, and survive, the eight most real commuter struggles. 1) Calculating time. You know how long it’ll take you to get ready, get to school, find parking, and walk to class. Basically, your close-to or on-campus friends can stumble out of bed ten minutes before class starts, and you have to give yourself at least an hour, maybe 45 minutes if you hustle. 2) Forgetting to account for traffic. Also, scheduling classes after the morning rush hour and not leaving before 7 PM are two major keys to commuter success. 3) Waiting for the ducks to cross the road. The babies are cute but you’re about to be late to class. Sorry, not sorry. 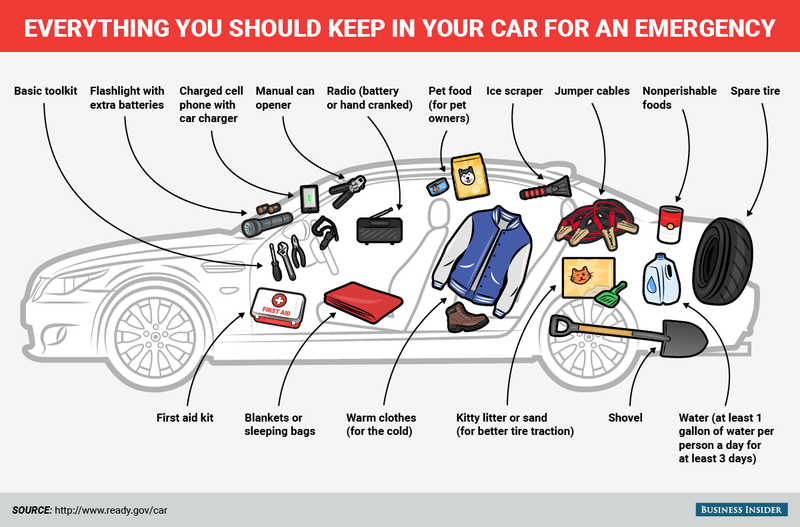 4) Your car is your dorm room. This is not an exaggeration. You always keep an umbrella, sweaters, shoes, PJ’s, underwear, gym clothes, going out clothes, a toothbrush and basically everything else you own because you never know. 5) Parking. Is it even legal for the spots in the red lots to be that small?! And when you do find a spot in an an outdoor lot, your car ends up covered in leaves and bird poop. Cool, guys. 6) When you do park in a garage, you know that parking on higher floors is ten times more efficient because you’re more likely to find a spot near the elevators. Laziness at it’s finest. Additionally, parking in Ponce and taking the shuttle might just be the most miserable part of your commute. Don’t do this. This only makes sense if all your classes are in Flipse. 7) When people that live on-campus take all the good parking zones. I see you, UV. Let’s not even talk about the midnight marathon that is parking permit day over the summer. Why are parking permits so expensive anyway? It’s $89 at FIU. Just saying. Veronica is a senior majoring in Journalism. She wants to pursue a career in magazines after she graduates and is currently Managing Editor of distractionmagazine.com. She enjoys the beach, Cuban coffee, and anything Beyonce- related. Follow her on Twitter at @veee_low.